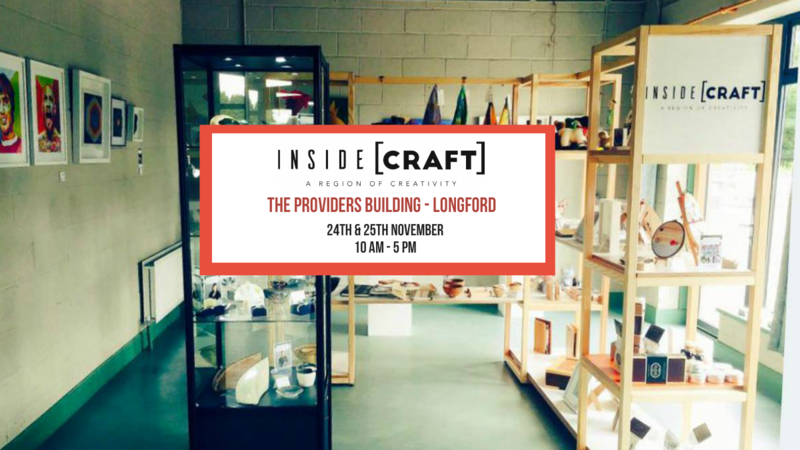 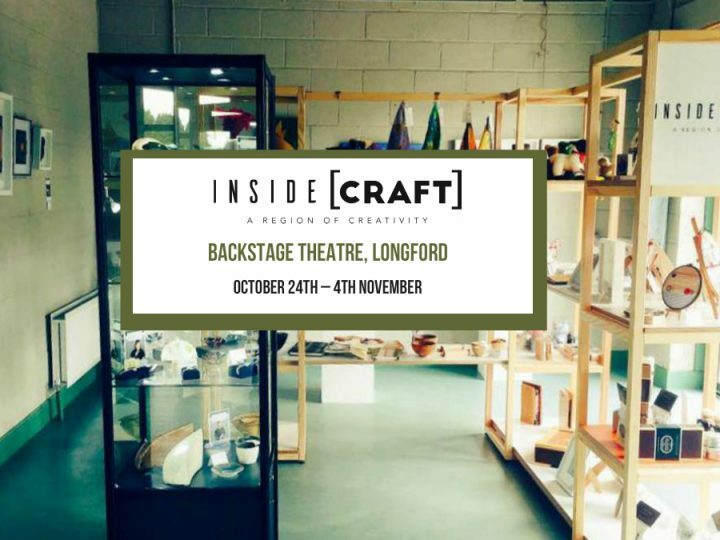 INSIDE [CRAFT] Network is delighted to invite you to the launch of its final event of 2017, at The Providers Building in Longford on November 24th & 25th. 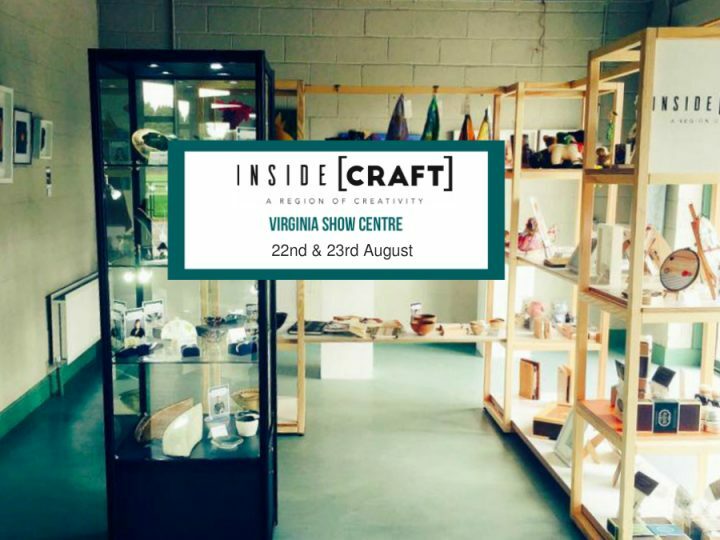 This Pop Up, introducing the new INSIDE [CRAFT] Network, will be an opportunity to meet craftspeople, hear about what inspires them, see and purchase their work as gifts for friends, family or corporate gifts. The event will be formally opened by John Tynan, Head of Education, Training & Development at the Design and Crafts Council of Ireland. A special Christmas & Black Friday discount of 15% will be offered on both days.